I don't think I'd buy that for anyone. 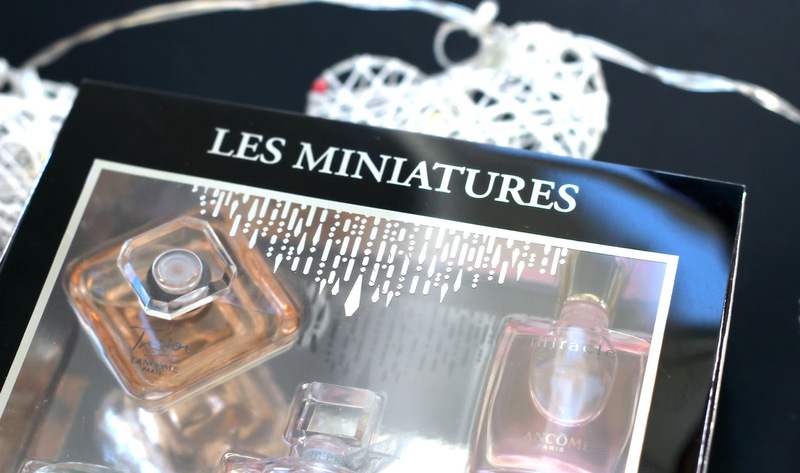 I feel perfumes are too personal to buy for someone unless you know that's their favorite. I wouldn't mind buying that set for myself though! 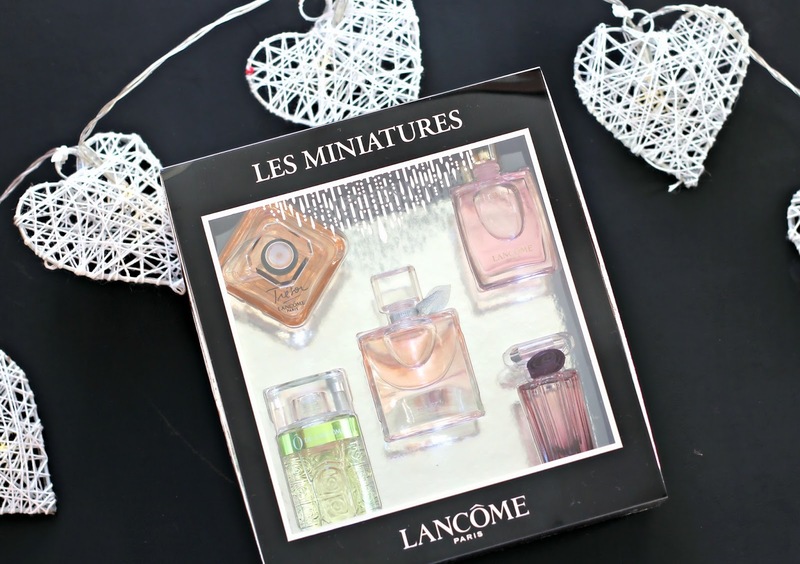 I personally find frangrance a really personal and subjective thing but a set of minis is a great way to find your signature scent!